Mumbai: Pakistani rock star Mustafa Zahid has taken his fondness and love for the movie Ek Villain to a new level. 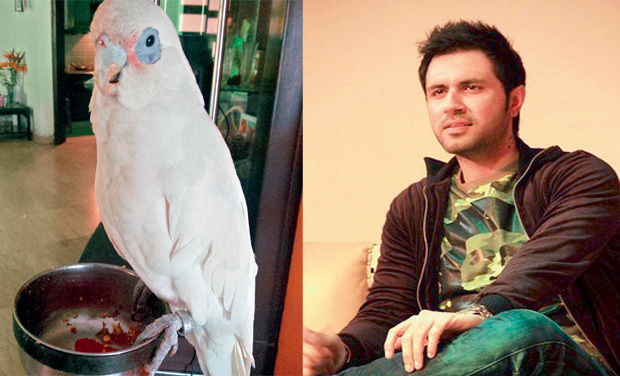 Basking in the glory of the success of the film’s Zaroorat track, the Lahore-based singer, who recently brought home a pet parrot, named him ‘Villain’. Two female leads in Dabangg 3? Nargis Fakhri's Amavas to have a sequel?